The National HIV/AIDS council in North western province has urged employees in the area to up-hold the human rights of their employees on Ant—Retroviral Treatment. 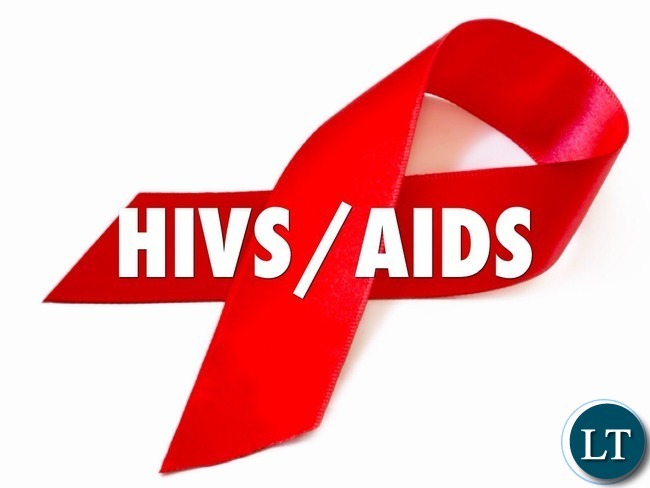 Provincial AIDS coordination advisor, Hillary Sakala says there is need for employers to maintain the confidentiality for their workers instead of stigmatizing and maligning their workers on the basis of their appearance or medical condition. “ Keeping HIV test results confidentially is every employee’s right which should be respected at places of work, “ Mr Sakala said. He said during an interview the disease is not a death sentence as it is manageable and treatment for those who test positive works effectively. Mr. Sakala encouraged organisations to break the silence on stigma surrounding AIDS through having wellness policies for employees. Meanwhile, Zambia union of allied workers provincial chairperson Kakunta Chola urged civil servants who are HIV positive to join counselling groups for people living positively to strengthen each other. Mr. Kakunta said government workers should encourage their colleagues who are positive by treating them with love and respect. He stated that stigmatizing those who are positive discourages them from taking medication and focus on their work. Mr. Kakunta advised civil servants in the province to know their HIV status by going for a test because healthy workers lead to a productive workforce. He commended government for having a wellness policy and work place committees for civil servants to motivate their employees to take interest in health matters. As We Commemorate World AIDS Day, remember that there isn’t a cure yet. Adhere to all safety rules.